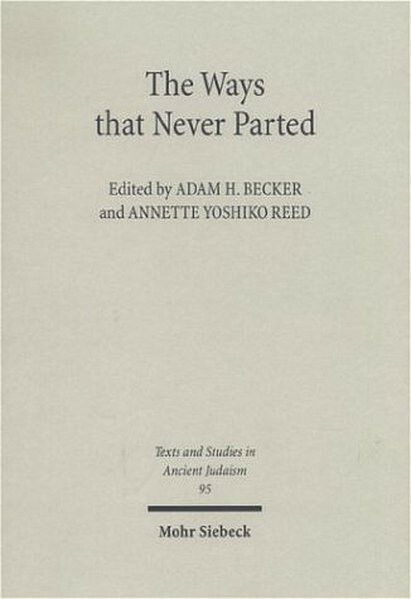 Autor 2: Reed, A. Y.
Produktinformationen "The Ways that Never Parted. Jews and Christians in Late Antiquity and the Early Middle Ages"
Unser Kommentar zu "The Ways that Never Parted. Jews and Christians in Late Antiquity and the Early Middle Ages"